The Howlett Hall Entry Garden and Seasonal Display provides the opportunity to showcase seasonal displays that provide a more spectacular entrance to our gardens. 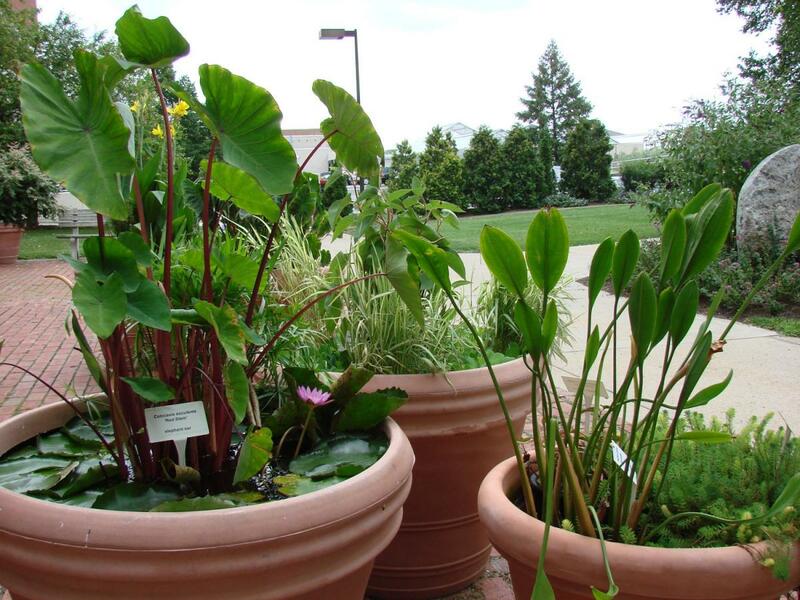 It also gives students a chance to observe annuals, tropicals, edibles and other more seasonal plants. The design for the entry garden is usually tied to the design for the large containers situated around the flagpole.